Traditionally employers would control health care costs by moving deductibles up, maybe some max out-of-pocket increases, perhaps even offer a Health Savings Account plan (HSAs). Over time, all this did was delay the next increase. What did it solve? What is your next move for 2019? How much higher can you increase the expenses for your employees? Even by increasing the out-of-pocket costs, you don't off-set enough premium savings to help contribute to the higher out-of-pocket costs for your employees. It's like a game of chess. 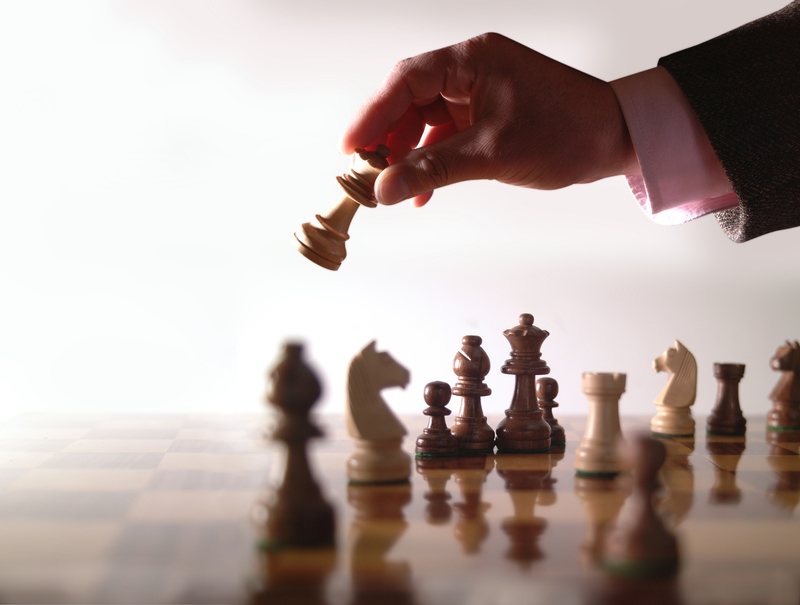 Even if you try to make a move, the insurance companies are already two moves ahead of you. Checkmate anyone? What if you were able to get tools to help control more of the cost that wasn't the traditional way of increasing the cost to your employees? How about alternative funding ideas that can show you real claim data to combat some of the costs? ​Has your current broker done anything more than just spreadsheeting. You may want to ask how much their commissions are. You may be surprised how much effort they are putting into helping you compared to the money earned.